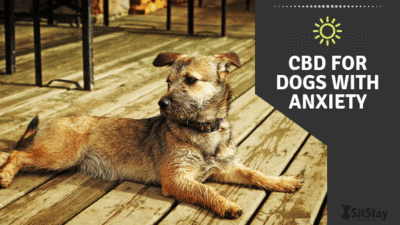 Should you use CBD oil for dogs arthritis? 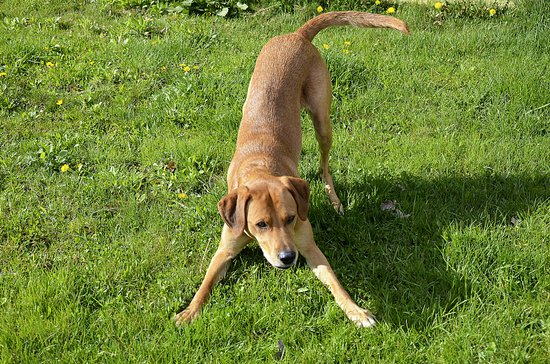 Arthritis can be an excruciating experience for dogs to do even the simplest of tasks, and it can be hard to know exactly what to do in these situations. CBD is becoming an increasingly popular option for many health problems we see in dogs but can it help arthritis as well? The answer is that it has all the capabilities of helping out symptoms of arthritis but cannot fix the problem on its own. In this article, I will cover what dog arthritis is and the different ways CBD oil for dog arthritis is used. Arthritis is an issue in joints when there is an unusual change that leads to pain, often times due to inflammation of the joint tissue. It is caused by many different things and it can be complicated to pinpoint in some situations. Some of the possibilities include infection, trauma to a joint, defects in the joint, and even immune system disorders. Arthritis is tricky due to the fact that if untreated it will lead to reduced movement, and this will lead to weight gain in most cases. If your animal weighs more that is just more for the joints to handle leading to worsening symptoms. Look for signs of pain that could be associated with joint issues as it can only worsen with time. 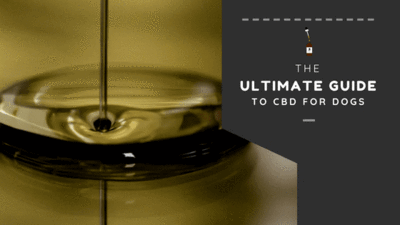 CBD or Cannabidiol is a compound derived from hemp referred to as a cannabinoid, these compounds are also found in medical marijuana and have some incredible benefits to health. Unlike medical marijuana, however, CBD is THC free which is the compound that has psychoactive effects or a “high”. THC as a compound is toxic for dogs, CBD, however, is nonpsychoactive, harmless to dogs, and has many of the same benefits as medical marijuana. The way it works is through a system in the body called the endocannabinoid system that every mammal has. This endocannabinoid system attracts these cannabinoid compounds and sends them throughout the body to help out with many different ailments a dog may face. Some of the amazing things CBD does is reduce inflammation, increase appetite, help reduce severity and amount of seizures, reduce anxiety, and fight off bad cancer cells. If this doesn't sound like an amazing compound I don't know what does. 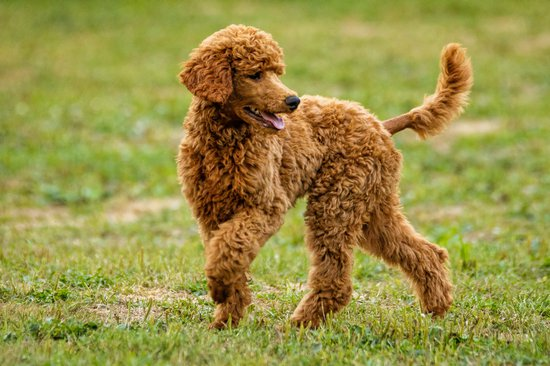 Ok, I have covered both CBD and Arthritis, now let's look at how CBD oil for dogs arthritis is a great idea. Many of the problems we see with arthritis include inflammation, which is one of the key benefits of the CBD compound. Because it reduces inflammation the pain is often lessened making it easier to get those joints loosened up and feeling better. This is also a great time to get them active making them move to lose any weight they may be gaining. CBD can also help regulate your dog's gut making it both digest more efficiently but also increase appetite giving them the proper boost of energy they need to get out of bed. CBD is also incredibly versatile and easy to use in many situations. 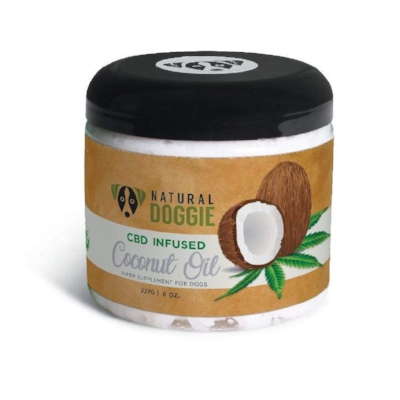 Natural doggies CBD infused coconut oil is great for arthritis as both parts of this super-food have arthritis fighting properties, not to mention it's super healthy. In this study done in 2017 by Dalhousie University, they show the effect of CBD oil for joint pain in rats and their results show that it is an effective method for joint pain due to osteoarthritis. And again in this 2015 study done by the University of Kentucky College of Pharmacy we see that CBD is an option to treat arthritis in rats once again with no side effects shown. 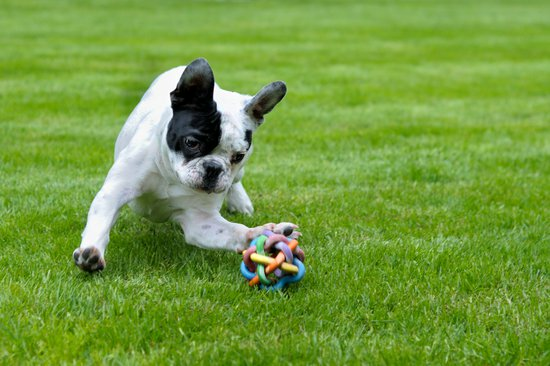 though both of these studies are on rats rather than dogs they do hold some weight on the effects of CBD oil for dogs arthritis and what this can mean for dealing with joint pain. There are plenty of products out there that are also a great option for reducing pain from arthritis. some are even known to work just as well as pharmaceutical drugs. The main one we will cover in this article is turmeric, which many people know of as the main spice found in curry. Turmeric contains what is known as Curcumin which is the main active ingredient. Curcumin is known to be an amazing natural anti-inflammatory and when tested on humans even matched ibuprofen on its pain reduction. Though Ibuprofen is a great anti-inflammatory it is toxic for dogs which is why turmeric can be such a good option. The effects of CBD are still being discovered every day as it is a newer compound to be discovered. 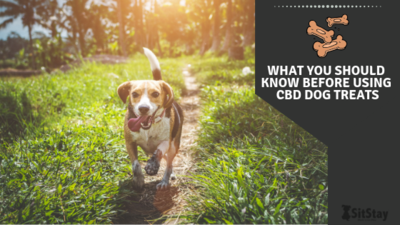 This means that CBD could have even more benefits to it than we know and it may be the key to solving many medical issues dogs face every day. 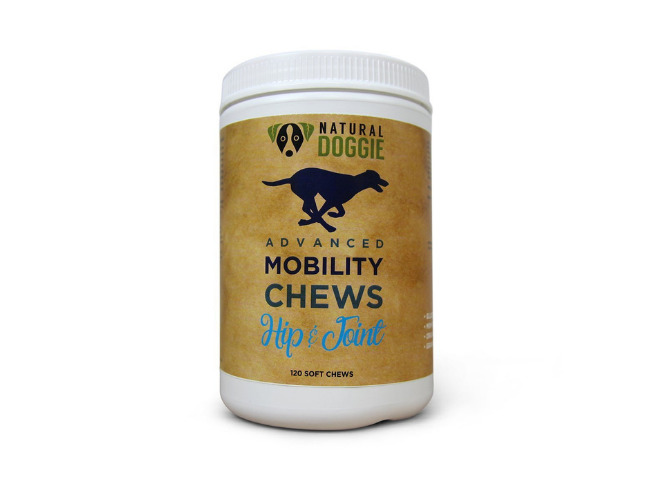 CBD for dogs arthritis is a great way to combat some of the painful symptoms of arthritis. Make sure to ask your veterinarian to see if this is the right step for your furry friend as they may have other recommendations. CBD is a great start if you are unsure what to do for your dog dealing with arthritis, along with this look for a good orthopedic bed that will help them get through the day and you will see a skip in your dog’s step in no time.